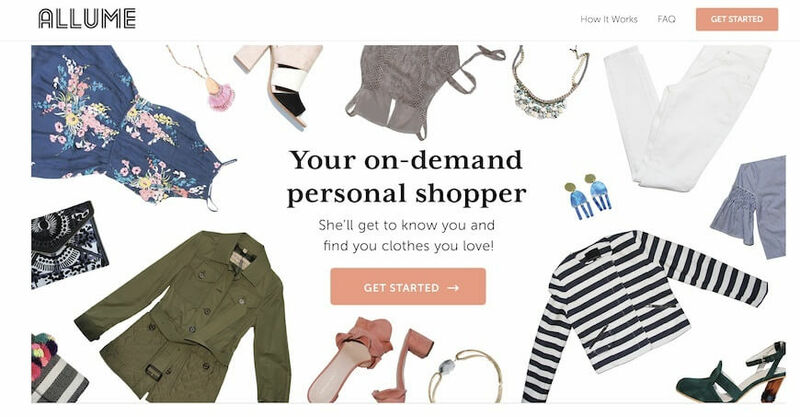 Mauria Finley is the entrepreneur and e-commerce veteran behind the new on-demand personal shopping service, Allume. 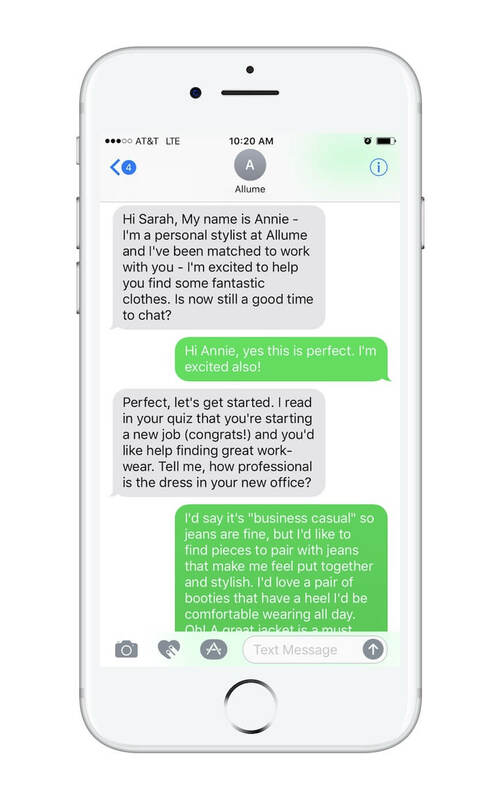 And just as Allume recently raised a $3 million seed round to make the transition from beta, this digital product has been attracting businesswomen who want to save time and money when they shop – and who want to hone their personal style quickly and effortlessly. Overall, this San Francisco-based startup is disrupting the personal shopping space and is eradicating any stresses and strains that come hand in hand with shopping online and in person. New clients simply need to fill out a quiz when they sign up online and are instantly matched with an experienced and real life personal shopper or online stylist. 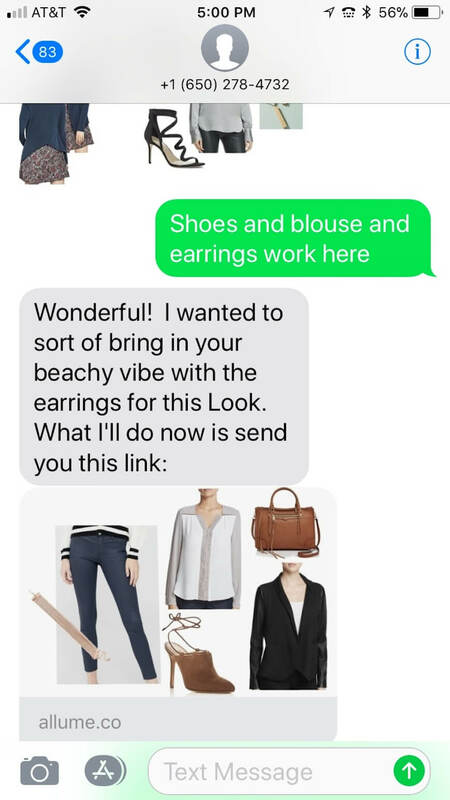 From there, the stylist will liaise directly with their new client via text and proceed to source clothes and accessories from the internet that best match their client’s shape, style, taste and budget. A virtual lookbook of suitable looks and suggestions is then sent to the client over email. 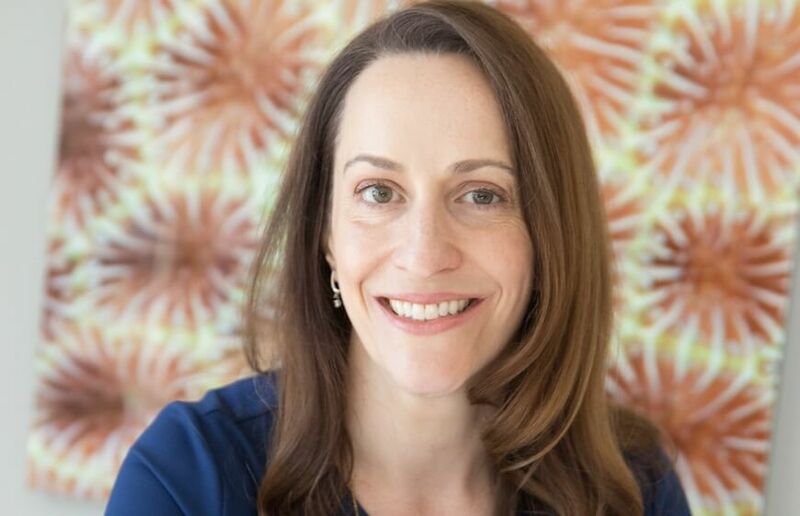 Previous to Allume, Mauria founded Citrus Lane, a subscription box service for parents. 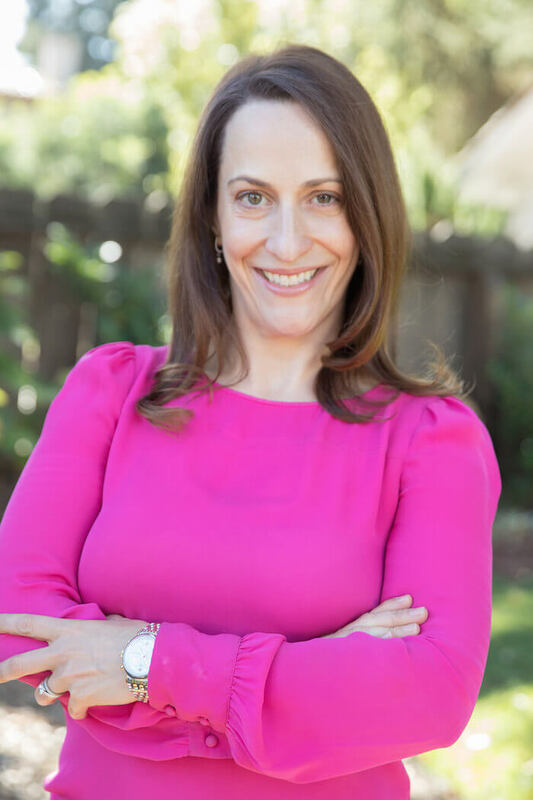 She also worked at eBay – for the most part in buyer product management and then managing strategy and operations for the shopping categories. Mauria has also worked at PayPal where she helped launch PayPal Mobile. Here, Mauria tells Nativa World about her fashion tech startup and how her need for a personal shopper set her on the road to creating Allume..
Mauria what does the word, ‘Achieve’ mean to you? For me personally to “achieve” is to accomplish something meaningful and lasting. For my new company, “achieve” is to build a lasting business that women love. What’s behind Allume and what problem does it solve? My desire to start Allume came from my own personal experience. I knew that I needed to be ‘put together’, but I always felt lost on how to do it. I really wanted a “fashion BFF” who could get to know me and guide me. Professional women want and need to be put together too but often they’re too busy, may not enjoy shopping, may not know where to find exactly what they need, or may want inspiration and new ideas. Allume’s stylists can help – and it’s essentially free! Our goal is to become the go-to place for professional women to find amazing clothes. 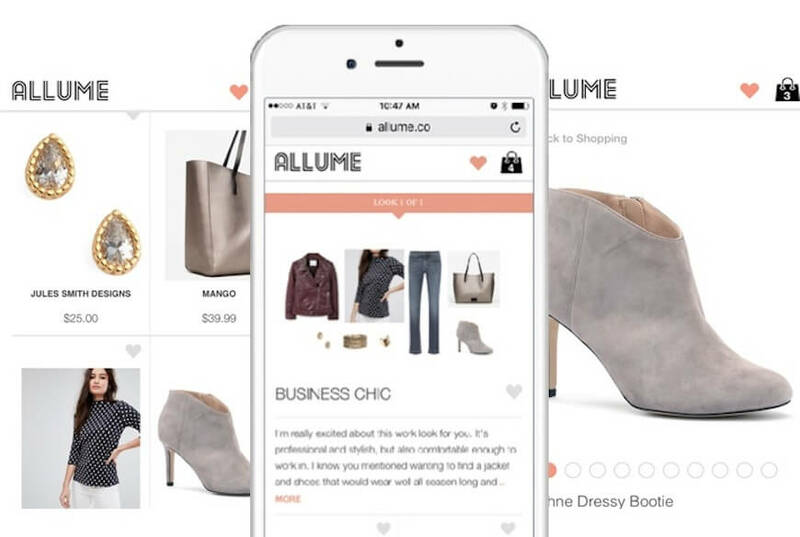 How does Allume differ from other fashion tech startups? Before talking about other fashion tech startups, I’d start by saying that we address the gap where many women feel underserved by current options. They don’t want to go to the mall – it’s too time consuming and they don’t get enough help and support. But when they shop for clothes online, it’s overwhelming and almost impossible to find what they are looking for. Who would Allume appeal to? Our core client is a professional woman. We want to be her go-to-place to shop for fashion online. Why? Because her personal shopper understands her, picks out great clothes that she wouldn’t have found yourself, and it’s easy, fun and essentially free. For brands, we want to be a “no-brainer” platform where we drive new client acquisition, repeat usage, and provide valuable data. And, for stylists, we want to provide an amazing career where stylists get to do the fun parts – building relationships with clients and finding awesome clothing that makes clients happy. We’re a marketplace. Allume makes money through partnerships with online brands and stores. We have partnerships with ~50 brands & retailers, including large established and small emerging brands, both US and international. But Allume stylists can shop across the entire Internet, selecting items from any brand or retailer online. Allume’s marketplace model provides unique benefits to both clients and brands by giving clients more choices and giving brands new direct customers. Allume stylists aren’t commissioned; they are measured on client buy rate and satisfaction. Our goal is to become the go-to solution for women any time they’re looking for new clothes. How do you source the stylists on the platform? Allume stylists need to have a passion for fashion and experience in personal styling or retail. Step 2: Stylists consult directly with each client over text messaging to better understand her style and goals. Step 3: Stylists shop the entire Internet to find items their clients will love. 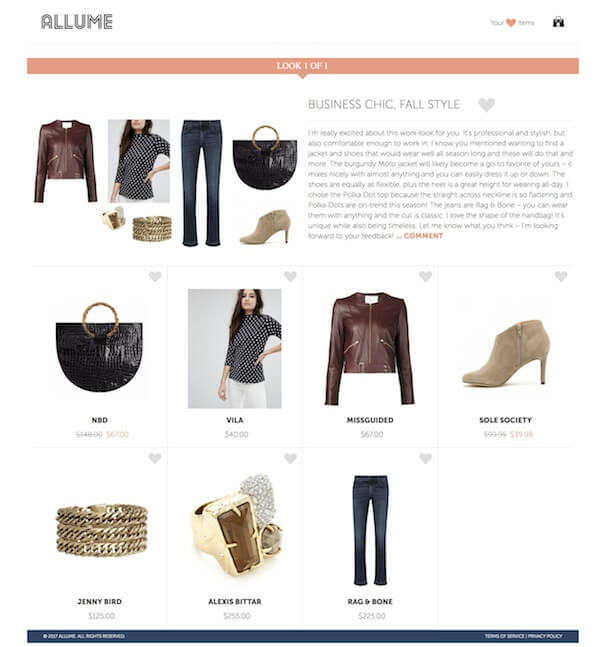 Step 4: Clients get a virtual Lookbook, personalized just for her. Step 5: Clients choose what to order through Allume. Prices are never marked up. 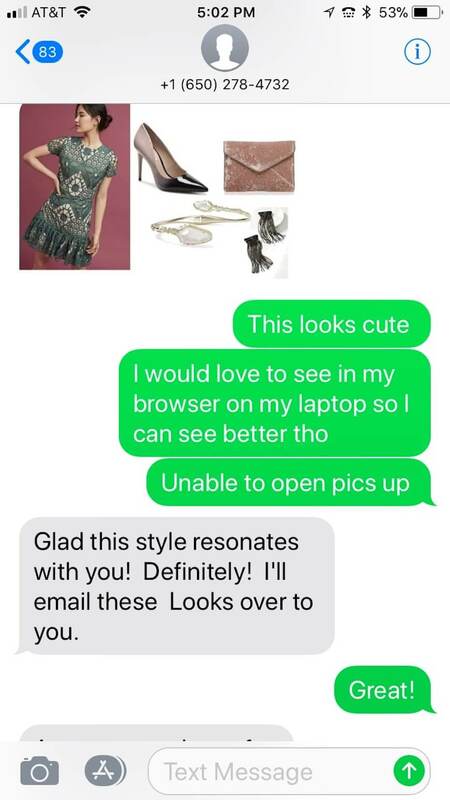 Step 6: Clients share feedback and photos with their stylists. Returns are simple and the Allume concierge team can help. Step 7: Clients can keep working with their personal stylist for any future needs. Our service is delivered via text and web-based Lookbooks.